With Windows 10, how your system is activated and how your activation state is preserved within Microsoft servers has changed. When compared to the previous versions like Windows 7 or 8, this is a major change. 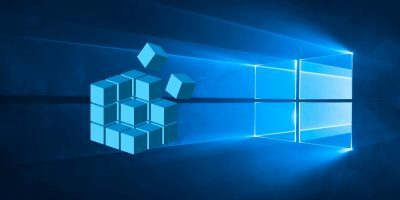 Microsoft has given very little details about the actual activation procedure and how it treats the new and upgraded systems. With this, there is a lot of confusion surrounding the Windows 10 activation procedure. In the effort of clearing it up, here is everything you need to know about Windows 10 activation. Before Windows 10, the activation procedure for Windows 7 and 8 was a bit different. For every Windows 7 and 8 system, Microsoft supplied a unique product key that needed to be entered on every installation, reinstallation and upgrading process. 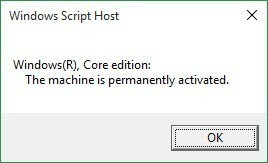 When you tried to activate your machine with the unique product key for the fist time, Windows created the so-called Installation ID by calculating the hardware hash value and stored it alongside the Product key. 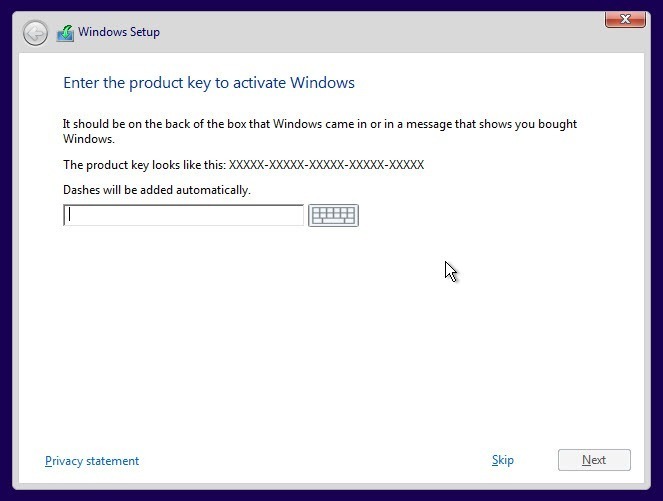 So, when you reinstalled your operating system on the same hardware with the same unique Product key, Windows would activate automatically. Considering the fact that Windows 10 is free for all genuine Windows 7 and 8 users, the activation procedure has changed quite a bit. 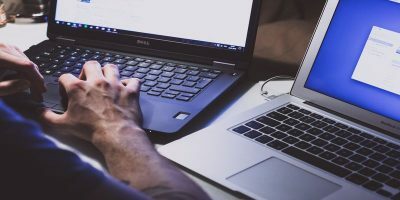 Whenever you try to upgrade from Windows 7 or 8 to Windows 10, the system first checks if you are a genuine user by checking if your previous installation of Windows was activated properly or if you are not using the Software Licensing Manager utility. 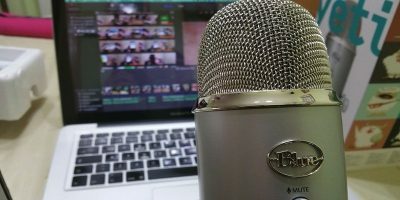 If your system is properly activated, Microsoft servers generate the license certificate or the Digital Entitlement certificate as Microsoft calls it. Once the certificate has been generated, it will be stored in the cloud alongside your Installation ID, i.e. the computed hash value of your system hardware. Microsoft uses this information to activate Windows 10. Once activated, whenever you reinstall the Windows 10 OS, your system will activate automatically by checking in with the Digital Entitlement certificate in the cloud as long as you don’t change the major system hardware like the motherboard. Simply put, after the initial activation, you are no longer required to have the Product key with you all the time. Of course, Windows 10 may ask for the Product key while you are reinstalling, but you can just skip past it. 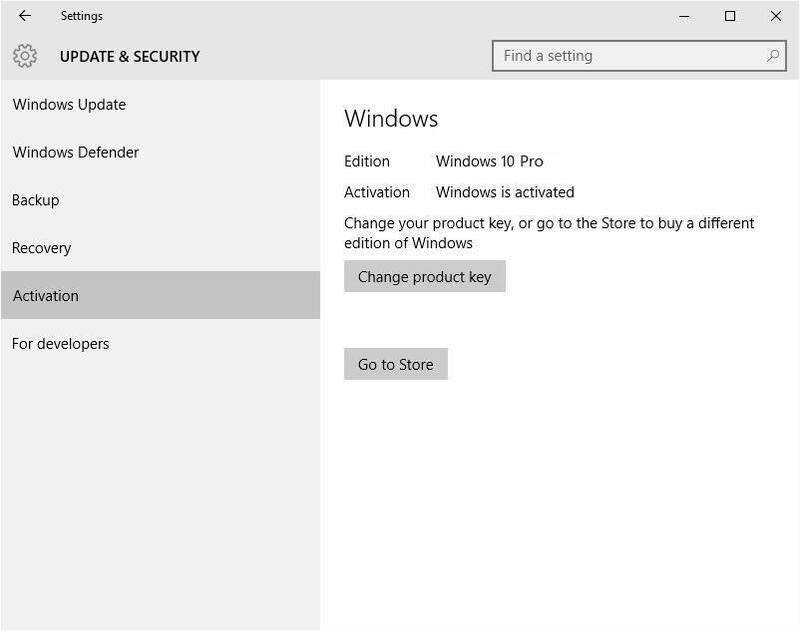 The same activation procedure is applicable even if you have purchased the Windows 10 license. The only difference is that there will be no genuine user verification process, and you need to enter the Product key supplied by Microsoft in the first install or upgrade. 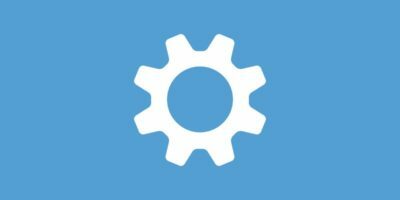 If you change your system motherboard for whatever reason, then Windows may see it as a new system, and you may not be able to activate your Windows 10 OS. In those cases, a simple call to the Microsoft service center might solve the problem. Moreover, there is no clarity from Microsoft on what the wording life of the device means. When you upgrade from Windows 7 or 8, the previous license will be consumed to create the new Windows 10 license. 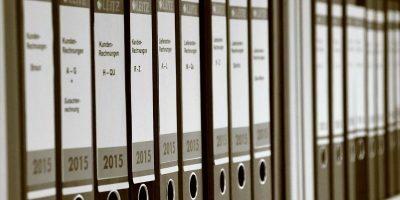 If you are upgrading from an OEM version, then you will have the same licensing and rights, meaning the license is not transferable and you will receive no direct support from Microsoft. Simply put, you cannot transfer the license to other PCs, and if you change your motherboard, then your license will no longer work according to the OEM agreement. So, you need to buy a new license if you want Windows 10. 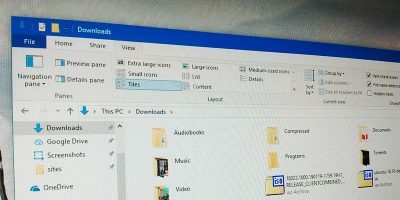 If you are upgrading to Windows 10 from a retail version of Windows 7 or 8, then you will have the same licensing and rights as the previous version. That is, you are entitled to direct MS support, and you can also transfer the license to a new PC. 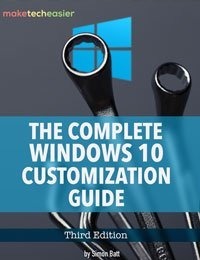 Unless you buy Windows 10 from a store, you won’t get a unique Product key. If you use free software like ProduKey, you will see that your Windows 10 system does have a Product key. But the thing is, that key you see right there is a generic key that is supplied to all the upgraded systems. Since Windows 10 ties with your system hardware, those generic keys just behave like a token. Below are the generic keys for Home and Pro versions of Windows 10. 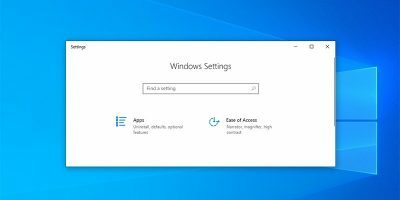 The activation procedure of Windows 10 has changed for good, as you no longer have to re-enter the same Product key again and again whenever you reinstall it. Do comment below sharing your thoughts and experiences about the new Windows 10 activation process. I upgraded my older desktop computer to Windows 10, mainly because the USB ports (6 of them) stopped working. I tried everything I could find in the Internet to resolve the issue. After seven different attempts, when nothing worked, I figure nothing ventured, nothing gained. The computer is 32bit with Windows Home Professional on it. The icon was at the bottom, but I did not want to wait. I downloaded W10. It took quite some time to download and install, but it really was a breeze. I immediately liked it better than I ever thought I would. The look of Windows 8 turned me off. I put W10 on my ASUS netbook, also 32bit and with the icon showing it was acceptable to do so. This took 3x as long as the desktop, but the sound now is superior to what it was before. The tinny sound is gone from videos and music.